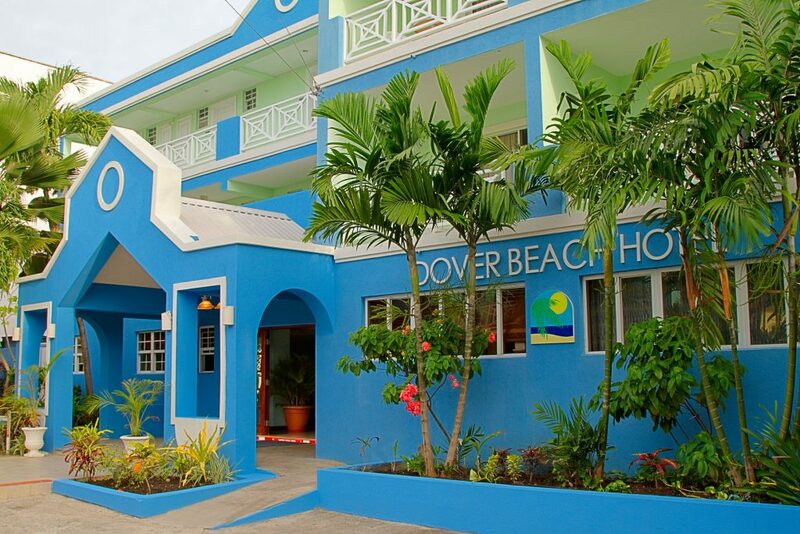 The award-winning Dover Beach Hotel, is situated on the water’s edge of the gorgeous and pristine Dover Beach on the south coast of Barbados, blessed by nature with a breezy warm climate and equally warm and friendly people. 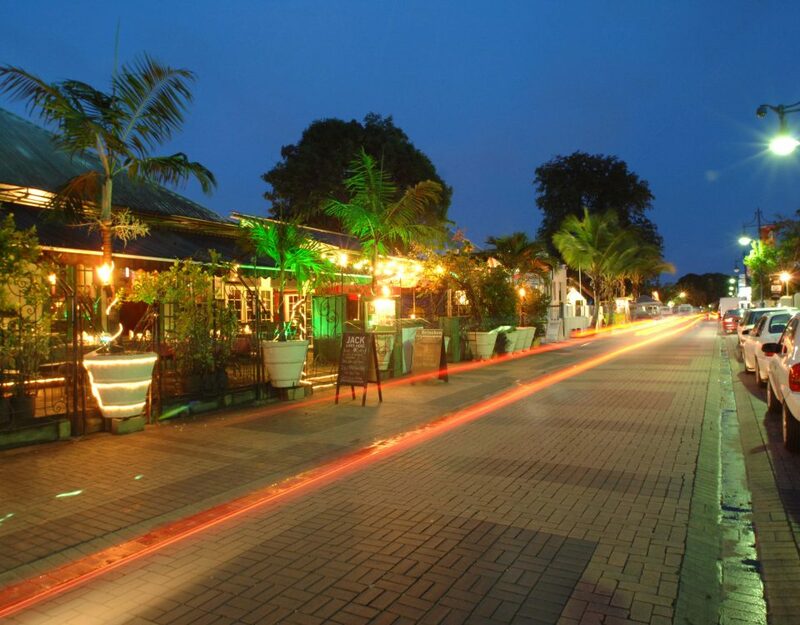 The hotel is well positioned within walking distance of the popular St Lawrence Gap, the heart of entertainment on the island, where restaurants, bars, nightspots with live entertainment abound. 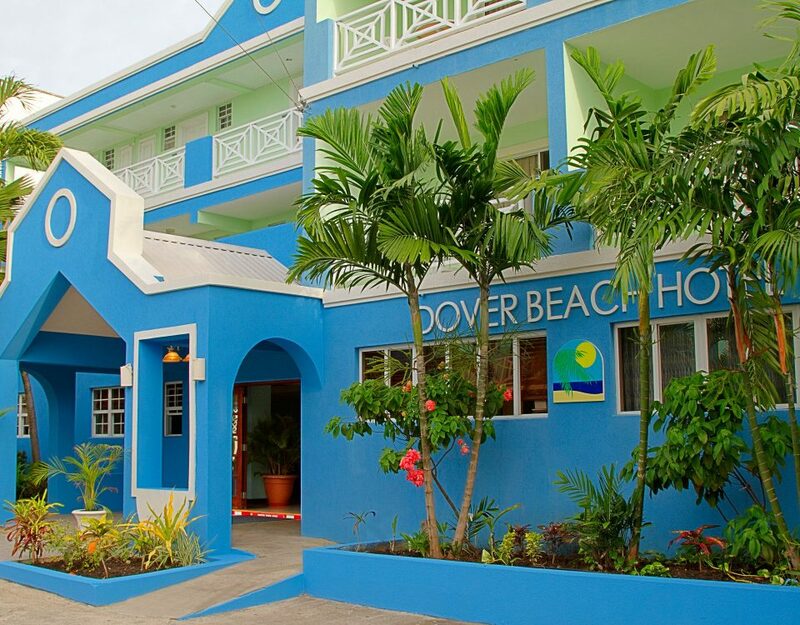 Now that you've become part of the Dover Beach family there's no better way to stay in touch than subscribing to our Blog. Enjoy!!! 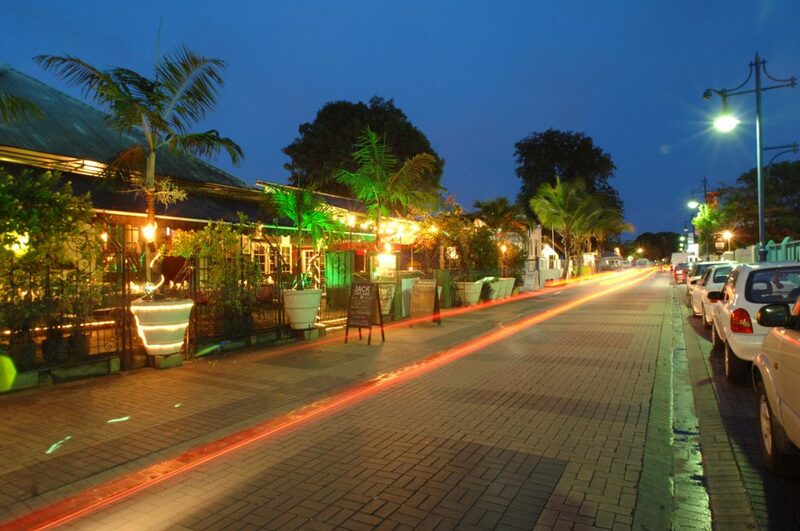 Enter your email address to have news and special offers delivered directly to your inbox. © Copyright 2017 Dover Beach Hotel, all rights reserved.